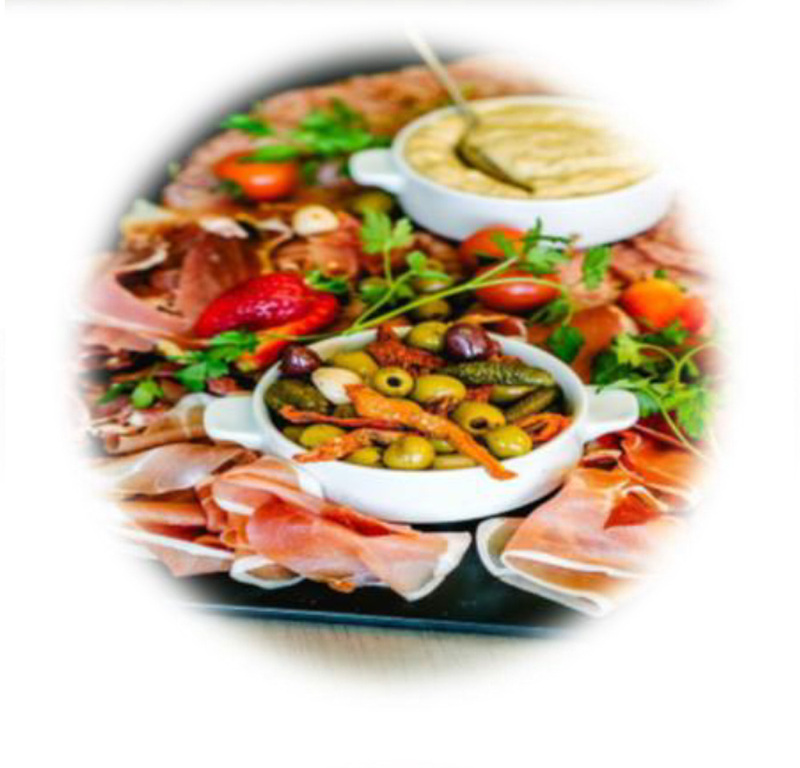 We are delighted to be associated as the preferred caterer at Perriswood Farm, located at the foot of Cefn Bryn the venue enjoys superb views of South Gower. 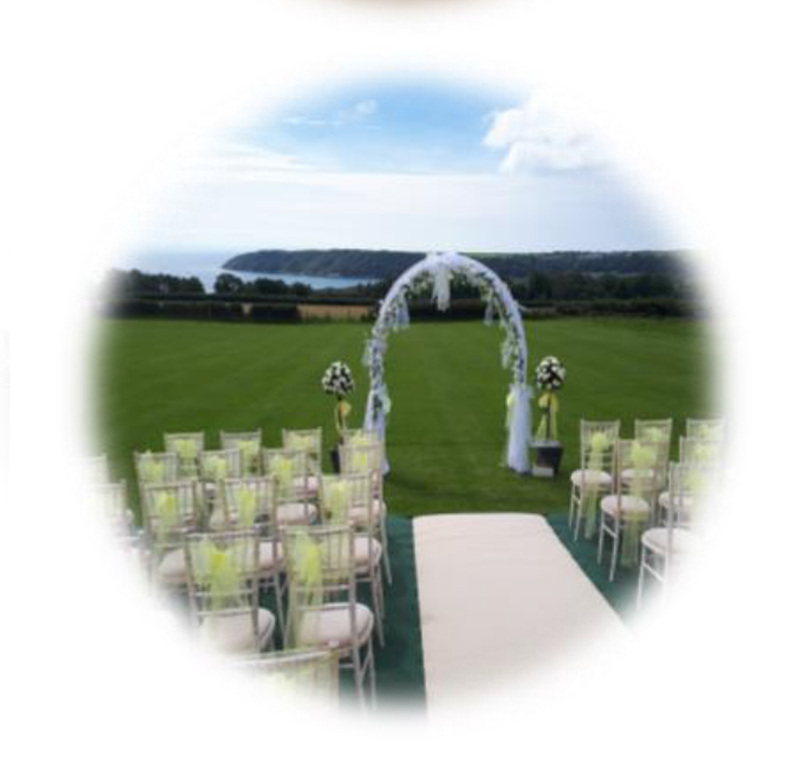 The Traditional Marquee (24m x 12m) facility with its panoramic windows framing a view of Oxwich Bay for you and your guests to enjoy throughout your special day. 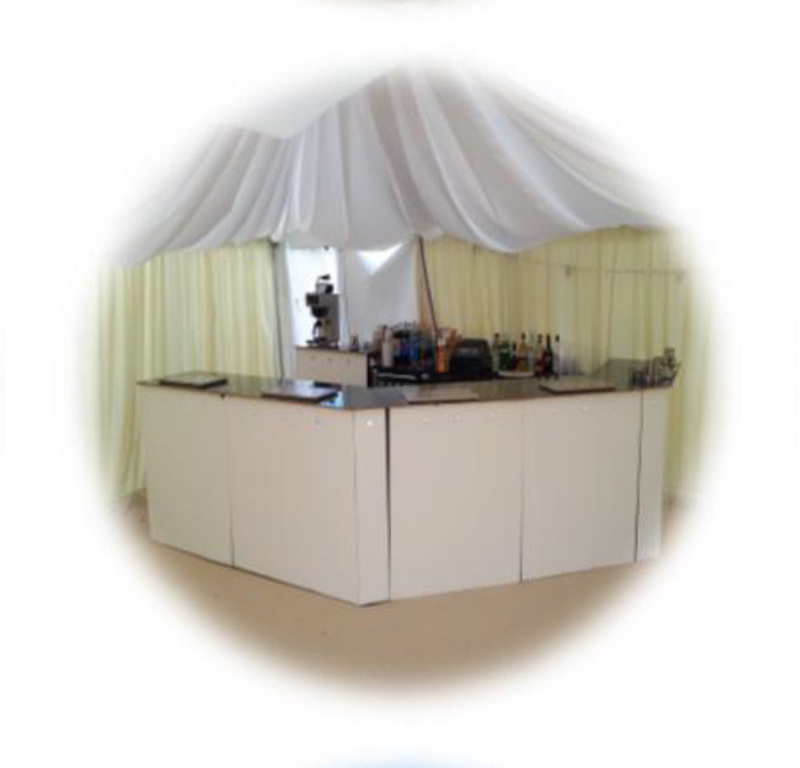 The marquee can accommodate up to 200 guests for a formal wedding with a Bar marquee, dedicated toilets, external seating and both mains and generator power it is the perfect venue for your Gower Wedding. 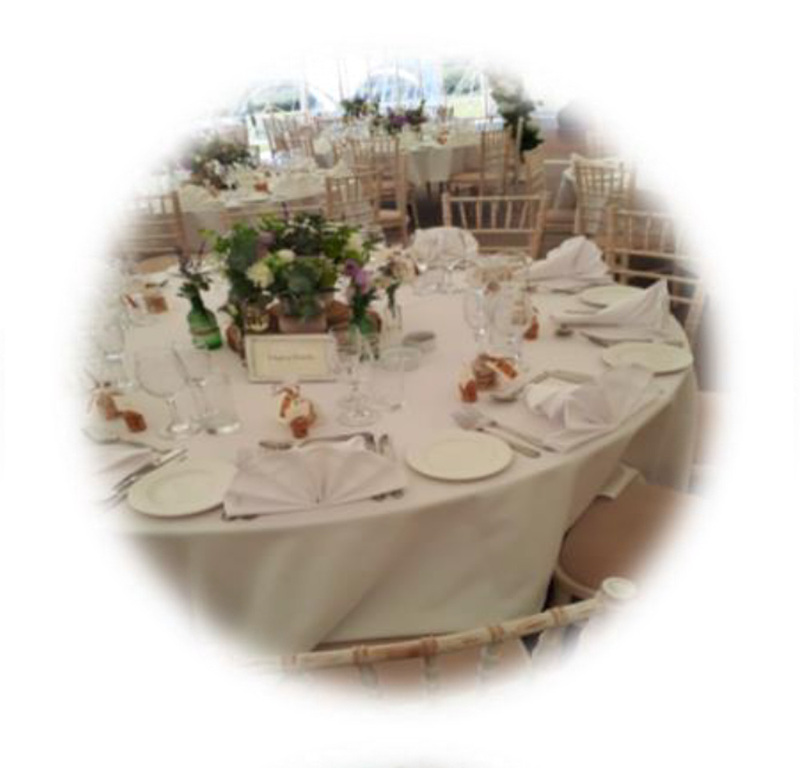 Perriswood provide the facility for you to create your dream wedding, the owners pride themselves in their attention to detail and work with you to achieve exactly that.